My favorite vamp of them all has to be Spike, from Buffy the Vampire Slayer. He’s such a complex character. On the one hand, he’s like a bull shark – violent, dangerous, and has a nasty bite! But he’s also loyal, vulnerable and a hopeless romantic…although his version of romance is certainly more twisted than a normal man’s (Spike is the kind of guy who’d give you an actual heart for Valentine’s Day, rather than a candy one). Plus, he looks like Billy Idol! What’s not to love about that?! 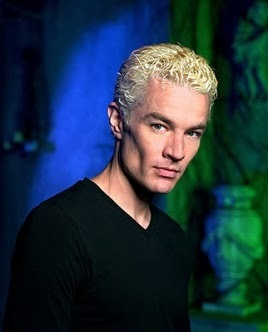 I’ve had the good fortune to meet James Marsters a few times at sci-fi events, and even heard him sing! *swoon* That just makes me love him more. You can’t have a list of Top 10 Bloodsuckers without including the grandfather of them all, Dracula. When I was a teen in the 90s (I know, I’m old!) the movie Bram Stoker’s Dracula was a massive deal, and a favorite among my Vamp friends. 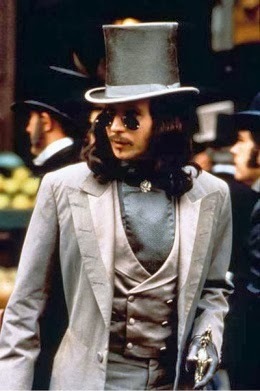 Gary Oldman quickly became our number one pin-up. The movie hasn’t aged that well (and OMG, don’t get me started on Keanu Reeves’ terrible British accent), but it has one of the best movie soundtracks I’ve ever heard, so check it out, specifically Annie Lennox’s Love Song for a Vampire! That hair! Those brooding eyes! The Eternity ring! Shame he loses his soul if he experiences a moment of ‘pure happiness’, thanks to an ancient gypsy curse. *sad face* The Buffy / Angel romance had me hooked when the show first aired (I dare you not to cry during the episode, Becoming (Part 2)! 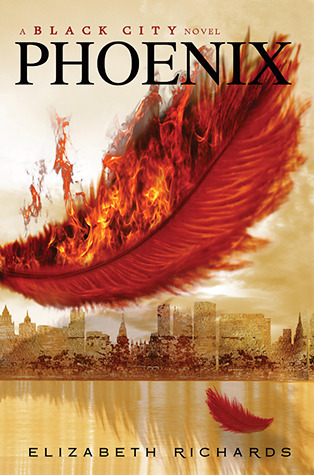 ), and still remains one of my all-time favorite love stories. Love it or hate it, you can’t deny Twilight changed the face of vampires, turning them from dusty old creatures that hang out in cemeteries, to glittery teen hunks, with awesome hair and fast cars. 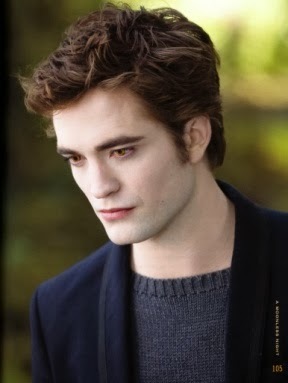 I’m not ashamed to admit I < 3 Edward Cullen!!! 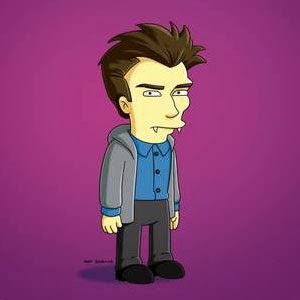 It was such a fresh spin on vampires and got me to fall in love with them all over again. 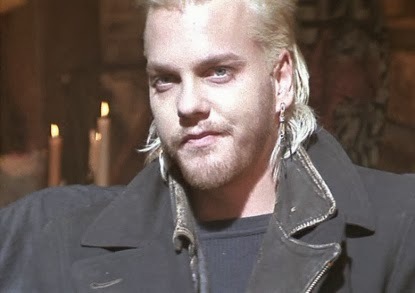 Most people would say Michael was the sexiest vamp (well, near-vamp) in the cult classic, The Lost Boys, but my undead heart always went out to David (played by Kiefer Sutherland). He was the Edward Cullen of his day, riding around on motorbikes and looking cool with his trademark bleached mullet (trust me, it was fashionable back in those days), although unlike Edward he was bad to his bones and took great pleasure in toying with Michael (just watch the noodle scene to understand what I mean). However, you know deep down David holds a grudge about being turned into this monster and you can’t help but feel sorry for him. 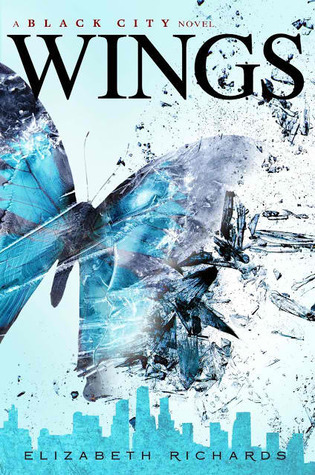 Beautiful and tragic, David encompasses the dark heart of vampires. If you get a moment, check out The Lost Boys’s haunting theme-song Cry Little Sister. Thank you for stopping by today! I hope you enjoyed Elizabeth's posts--I know I did, partially because I love vampires. 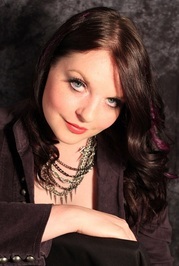 Don't forget to follow her sites and check out her books! 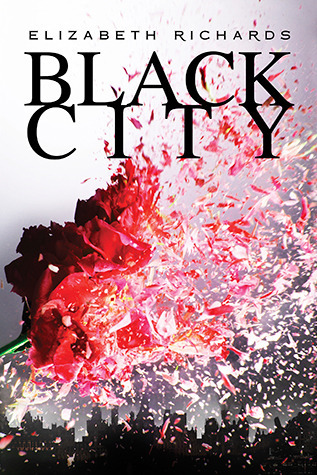 I just LOVE this series. And the writing is wonderful. Gorgeous prose.